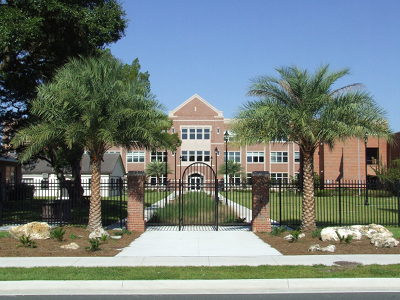 The Gainesville Location is located at the University of Florida’s East Campus Building. Our office moved to this newly constructed building in the summer of 2010. In December 2013, the Center for Quality Medication Management expanded from a 22-seat call center to a 60+ seat call center.